As a sign to both sides, let us take down one small barrier and unite the Western and Muslim worlds under a new secular calendar. Banking 101 (Video Course) – Positive Money. Despite all appearances to the contrary, this is not something for the fashion concious one-eyed trouser-snake to wear. The Gentleman’s Single-Use Monocle by Zachary Weiner — Kickstarter. A wonderful visualisation of how we see and interpret the world. It would appear that the original posting of this sign has disappeared, sadly. 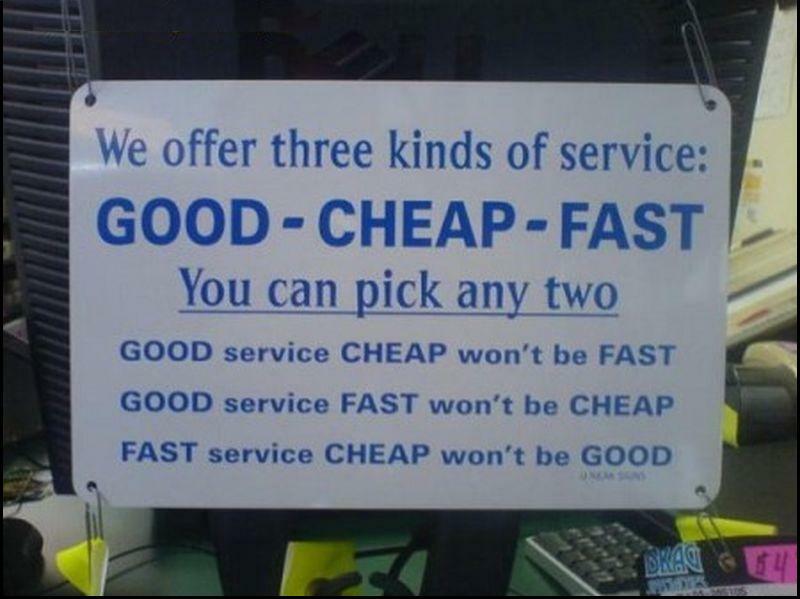 We offer three kinds of service/ Wir bieten 3 Servicearten an | klein.multimediadesign.